The Superbowl is around the corner and that means the biggest names in advertising are getting ready to wow audiences with their Superbowl campaign spots. 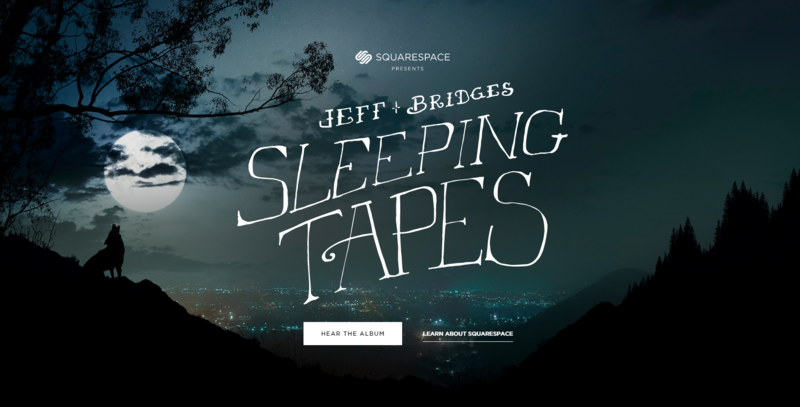 Gary Land, represented by JK&, has teamed up with Squarespace via Wieden & Kennedy, New York to shoot imagery for an album titled Jeff Bridges Sleeping Tapes. 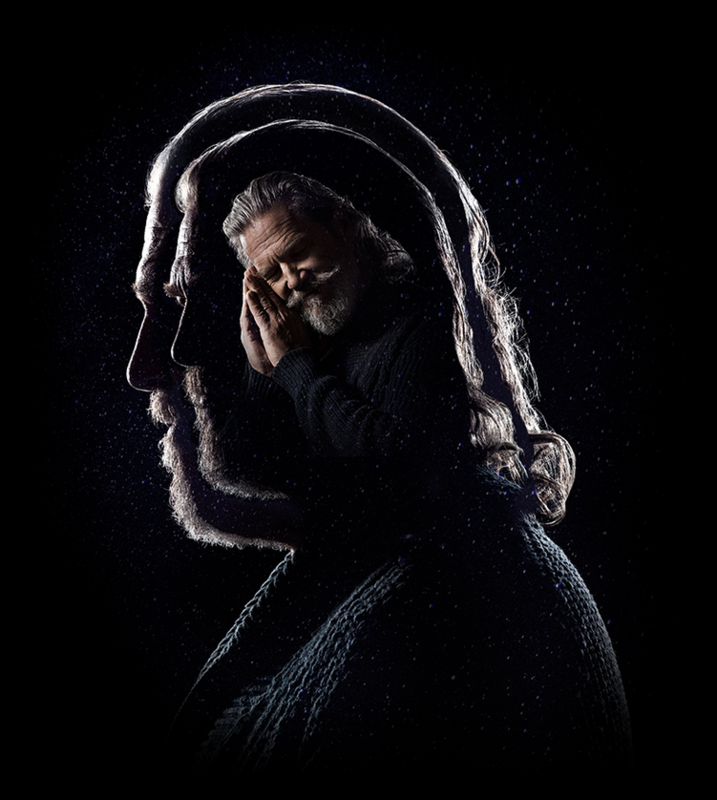 The album is part of Squarespace’s Super Bowl push via Wieden & Kennedy, New York and is being featured in this teaser, a demo video and on the dedicated site dreamingwithjeff.com. The project will also be highlighted in the advertiser’s big game 30-second spot. Directed by Tim Godsall, it will air during the first half of the game. 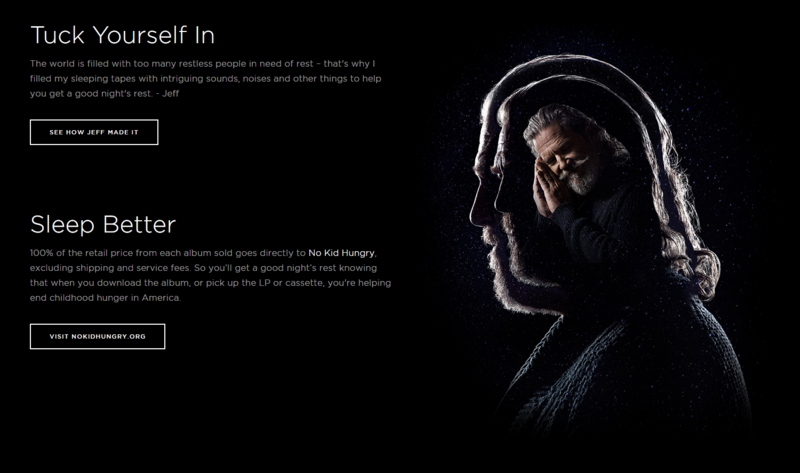 The campaign is aimed at highlighting the possibilities available through Squarespace and revenue from the album sales will be donated to Share Our Strength’s No Kid Hungry campaign. More commercial work from Gary Land can be seen through his AtEdge Portfolio and Website.